Planning a vacation with your loved ones can be a costly affair, more so if you intend to visit places outside your country. However, there are countless best cities in Asia where you can make the best of your vacation without having to worry about the costs. We have come up with our list of best cities in Asia for budget travelers to help you chalk out our itinerary. The first destination on our list takes you to the evergreen and peaceful realm of Vietnam. Once there, the fragrance of the local cuisine reach your nose before the food reaches the mouth. The aroma of food is pervasive and it does not cease to tease your taste buds. If you couple that with the beautiful lakes, water puppet show and the famous night market, you have yourself a checklist that will keep you busy for days on end. Once again, the primary reasons to visit this city-sized state are the cuisine and the beaches. Even though Goan cuisine is famous in other states, the taste of Goan dishes cooked by local chefs is unparalleled. . Not to mention the countless beaches that make quite the getaway for families and couples alike. Entry to the beaches is free of cost, considerably bringing down your expenses, pulling up your spirits and making your Goa holiday totally worth the penny. From the moment you step into Bangkok, three things are sure to take your breath away – The shopping, the food and the beaches. The restaurants here are top-notch, but it is the street corners and roadside stalls where the magic happens. Shopping is affordable and comes with quality. 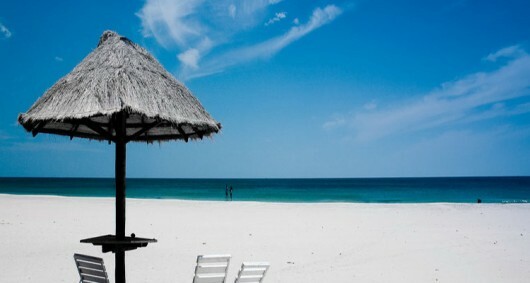 Relax and have fun at the pristine and beautiful beaches that look just as good at night as they do during the day. All these and much more make Bangkok a rare paradise that goes easy on your wallet. If you find yourself making your way to Beijing for a trip with a budget that does not burn a hole in your pocket, visiting China’s massive capital, Beijing has to be on the top of your list. 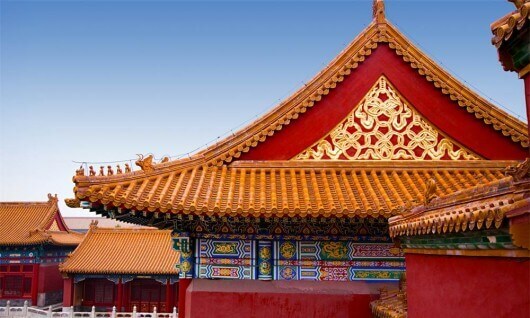 That can be followed up with visiting The Beijing Zoo and playing with the cute and cuddly pandas or by visiting the massive Olympic stadiums over the city. And while you’re there, don’t forget to grab a pair of chopsticks and dig into the local cuisine. Staying in Kuala Lumpur is an affordable affair. With locals more than ready to lend you their extra rooms, it is easy to accommodate in the city within the budget you’ve set for the trip. 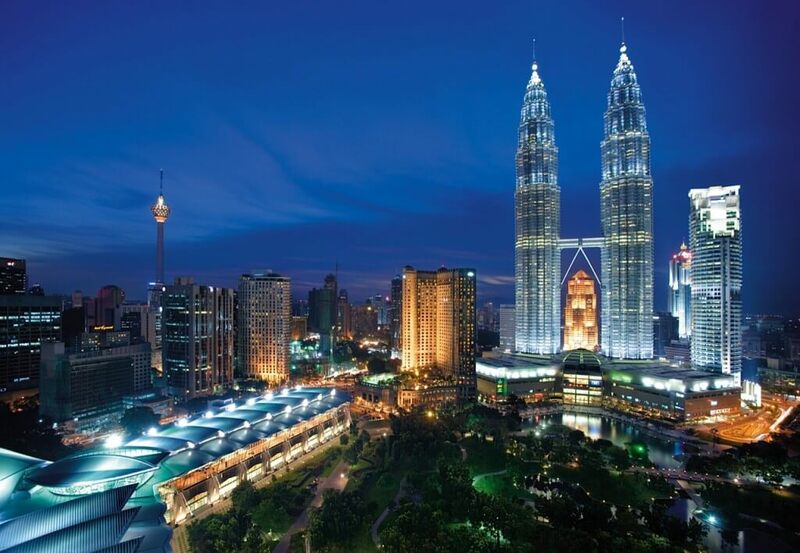 While there, you have to make your way to the Petronas Towers, the most famous landmark of the country. From there you can take a walk down memory lane by strolling by the Colonial British buildings from the late 1800s. End your day by paying a visit to the Lake Garden Park. All these attractions that complete your Malaysia package are sure to keep your spending low and the entertainment high. Quite literally an island country, Sri Lanka is surrounded by beautiful beaches on all sides. This means, having a relaxing time on the beaches should be your first priority. 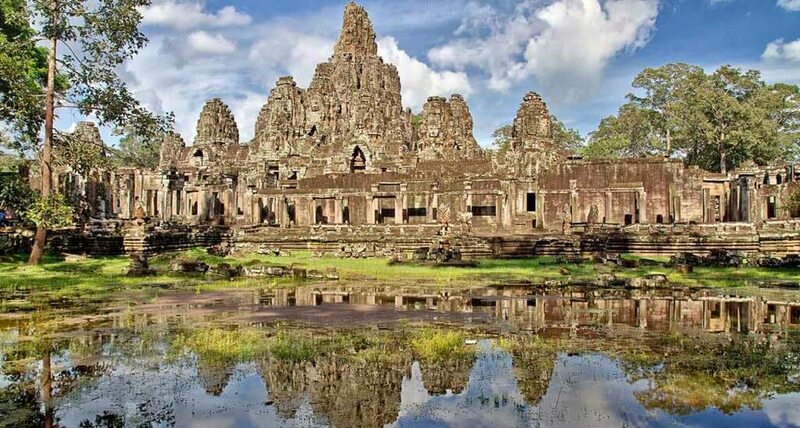 Next on your list should be the ancient temples that have been well-maintained by the government and are a sight to see. The nightlife of Colombo is also quite the scene where you will definitely fit in with countless other tourists. . A trip to the Zoological Gardens should be a good fill in for a low key day, all in all, making Colombo an affordable and fun-filled vacation destination. For a city famous for its modern architectural marvels, Taipei should belong on your list of budget-friendly destinations. A trek to the top of Mount Keelung, a walk through an old Gold Mine and a relaxing break at the Golden Waterfall followed by the marvel, the Yin Yang Sea are the best things to do in Taipei. Did we mention that all this comes with no cost? 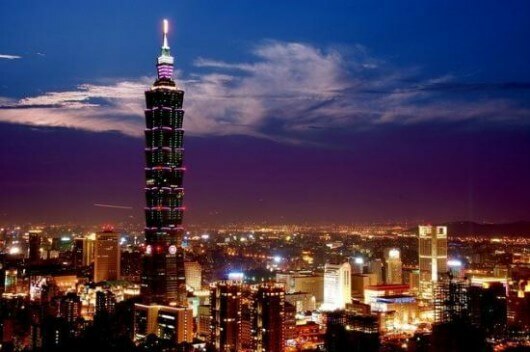 These are some of the best ways to make the most out of a trip to Taipei without spending big bucks. 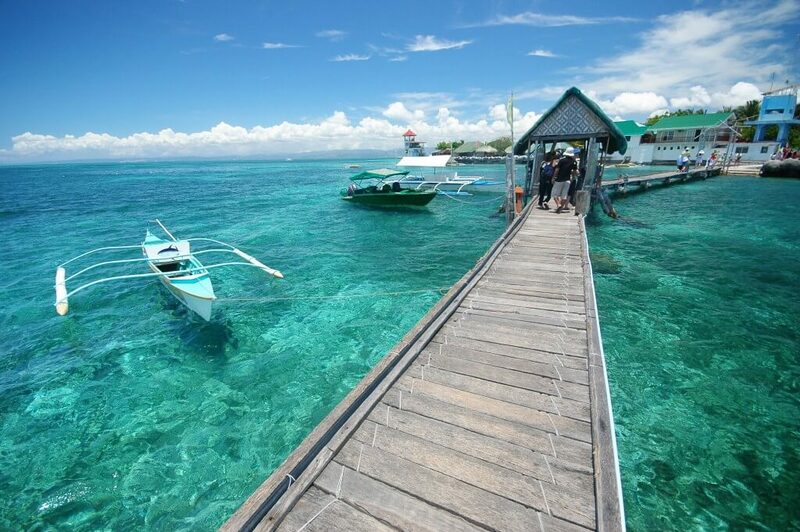 An aqua paradise, Boracay Islands are the perfect place for a beachside getaway. From clean golden beaches to clear blue waters, the islands are home to a plethora of water sports. 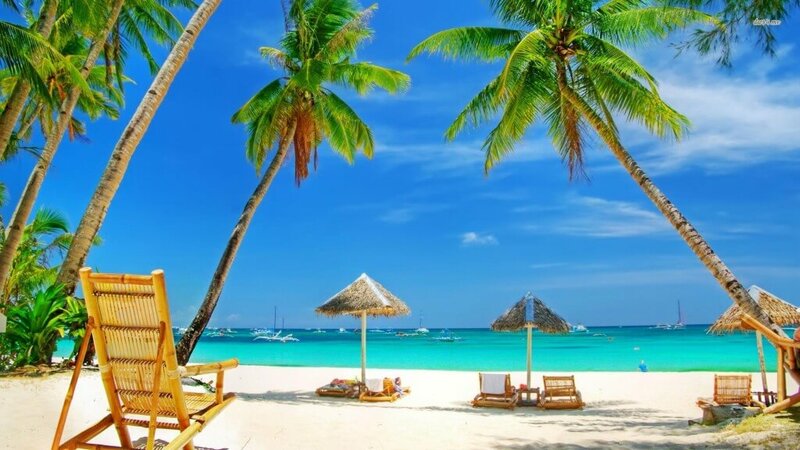 But even though you are here on a budget, there is plenty to be done without spending a penny Sports on the beach, swimming in clear waters and island hopping is something that you would love to do. Watch the sunset and wait for the night to take over to be a part of the best party scenes of your life. Oh, there are fire dancers too! This budget vacation destination on our list is all about nature. 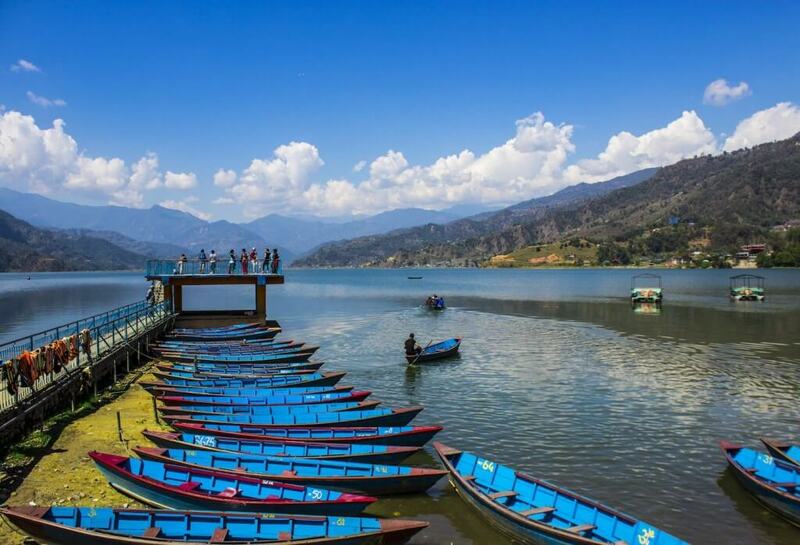 Trek on mountains covered in blankets of greenery, take a boat ride over the mirror clear waters of Phewa Lake, and visit the many temples and meditation centres that form a major part of the Nepalese culture. On a side note, make sure to grab a bite into the local cuisine to make this trip worth your while as you soak in the beauty of Nepal tourism. By far, one of the cheapest and best cities in Asia to visit on a budget vacation, everything from staying to dining in Siem is affordable and worth every buck. Once there, make sure to head towards the countless historic and heritage sites that call this country home. 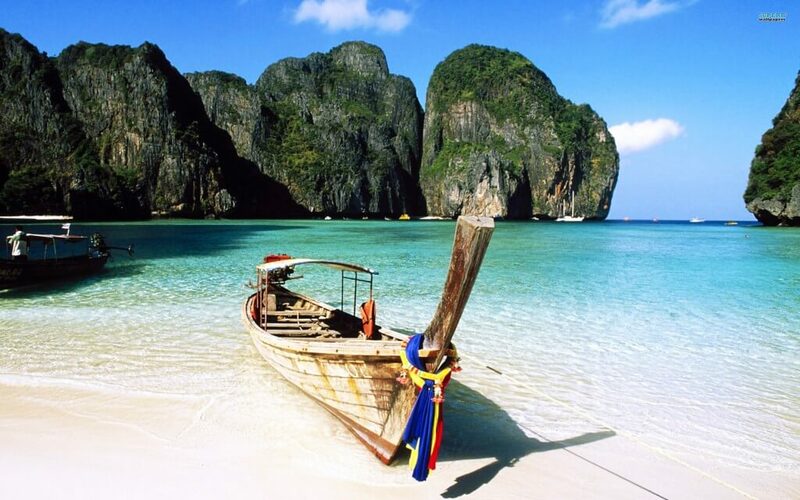 The bamboo islands also make for a great place to spend a soothing day. The city also has its fair share of casinos, but you can choose to stay away from those if you want to stick to your budget. The list of best cities in Asia doesn’t stop here, there are definitely many more places that can deliver a ‘budget vacation’. All you have to do is take a break from work, pack your bags, pick a spot and let the good times flow in. And until the next time you are here, ticking a place off the list, Happy Vacationing! Planning a budget friendly vacation with your loved ones? Here is a list of best cities in Asia to help you chalk out our itinerary.